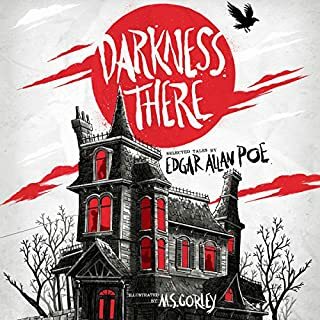 Each story explores a different twist of madness, murder, and melancholy, from the horror of being buried alive in "The Fall of the House of Usher" to the desperate case of two gruesome killings in "The Murders in the Rue Morgue." The heartbeat of paranoia in "The Tell-Tale Heart," the razor-sharp claustrophobia in "The Pit and the Pendulum," and a mourner's torment in "The Raven" reveal - and revel in - life's creepiest and craziest. These tales are not for the faint of heart or the thin of skin. Now, Bram Stoker's Dracula - the pinnacle of Gothic horror for generations - rises again. 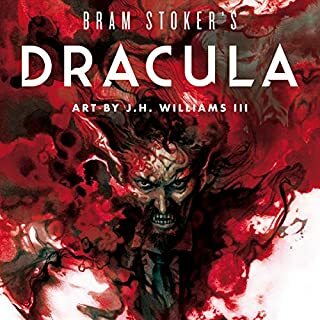 When young English lawyer Jonathan Harker arrives in Transylvania on the eve of Saint George's Day, he cannot shake a strange feeling of uneasiness. The air grows colder as he arrives at his destination: the castle of Count Dracula. Jonathan has been summoned by the count for business, and while he finds his new host obliging and polite, he can't help but notice the man's pallid skin, odd lack of appetite, and long daytime absences. Many well-loved modern stories have roots in the imaginations of the brothers Grimm, but do you know Rapunzel's real predicament, or Hansel and Gretel's gruesome revenge after eating an old woman out of house and home, or the lengths Cinderella's stepsisters would go to achieve the perfect fit? With these original tales, you'll discover the darker side of once upon a time. Mined from rich German folklore, Jacob and Wilhelm Grimm's fairy tales have become staples of childhood for generations - and the subject of both Jungian and Freudian analysis. 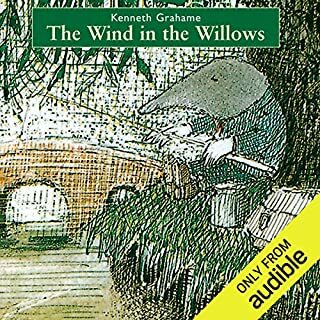 This collection of seven of their original stories includes "Briar Rose", "The Juniper Tree", "The White Snake", and "The Frog-Prince". Public Domain (P)2017 Brilliance Audio, all rights reserved. Translation © 1912 Edgar Taylor and Marian Edwardes, updated for this edition. Loved Hansel & Gretel's story, Cinderella and her step sister's story, and all the rest! Narrator did a great job, too!! 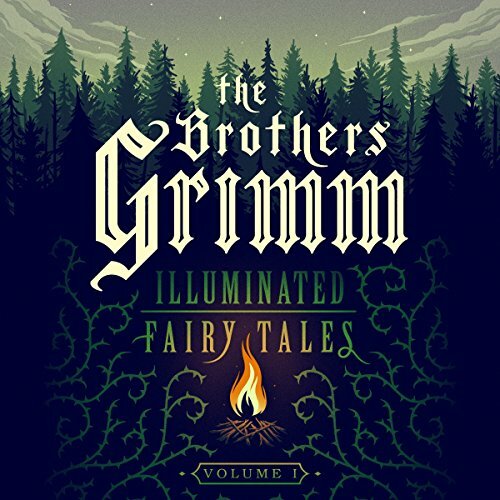 This Kindle in Motion book is a fantastic collection of some of the Brothers Grimm's well known fairy tales. The digital book is beautifully illustrated and enhanced by a wonderful audio book version. 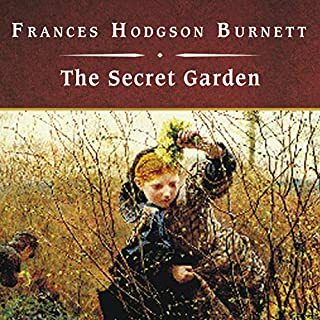 I read this book using immersion reading. It was interesting to learn the original versions of several well known tales. 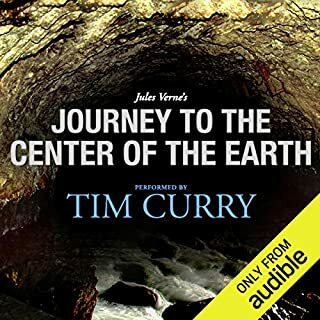 Very enjoyable and wonderfully narrated. Short tales as they were meant to be heard. 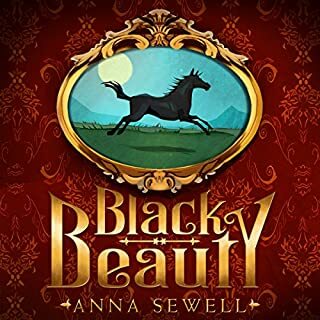 If you like fairy tales and don't mind the darker way they were originally told, you'll enjoy the narrator eery telling of these classic tales. Fun to hear the source of the tales I thought I knew.